Set up a display village for SH Gateston Road Epping development and to assist home buyers with Interior Design services to create their dream home. Custom joinery solutions using materials from the builders range, compile and set up sample boards according to builders specs, contact home buyers to arrange Interior Design Consultation and illustrate architectural plan set. 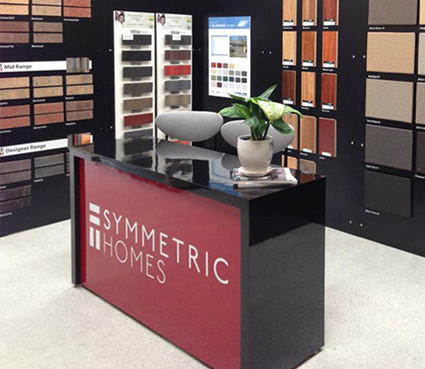 New home buyers felt they were at home throughout their Interior Design consult, left feeling even more excited about their new homes and confident with their designs. 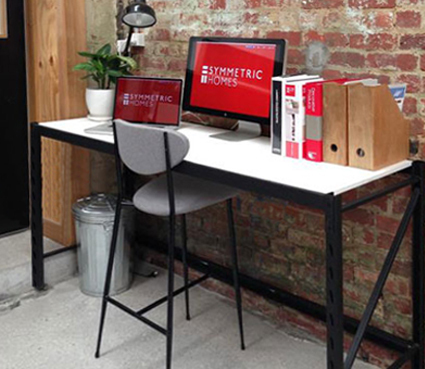 Symmetric Homes found our service vital and our approach refreshing – it set a new standard in their business!